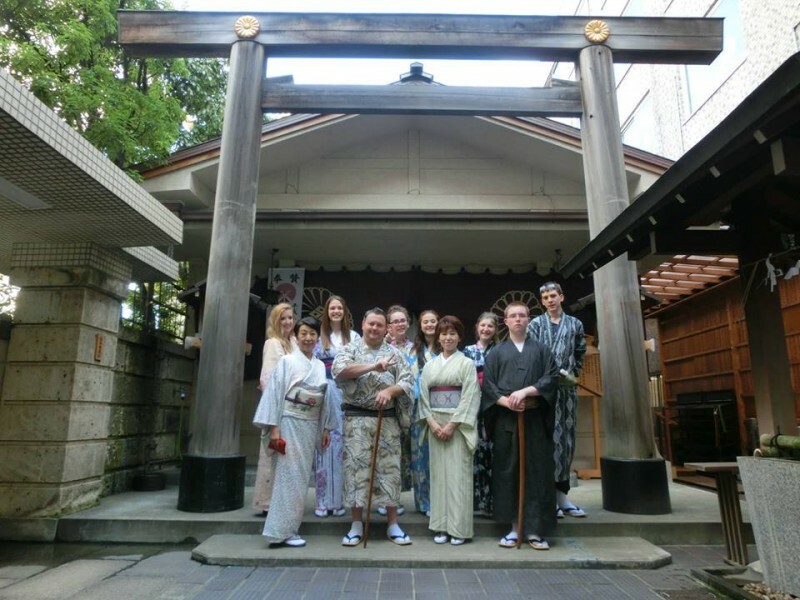 Learn how to dress yourself in a Yukata (casual Kimono) and experience the peaceful tea ceremony. It would be a splendid experience learning how to dress yourself in a Yukata ( casual Kimono which made from light cotton) by the instructor. 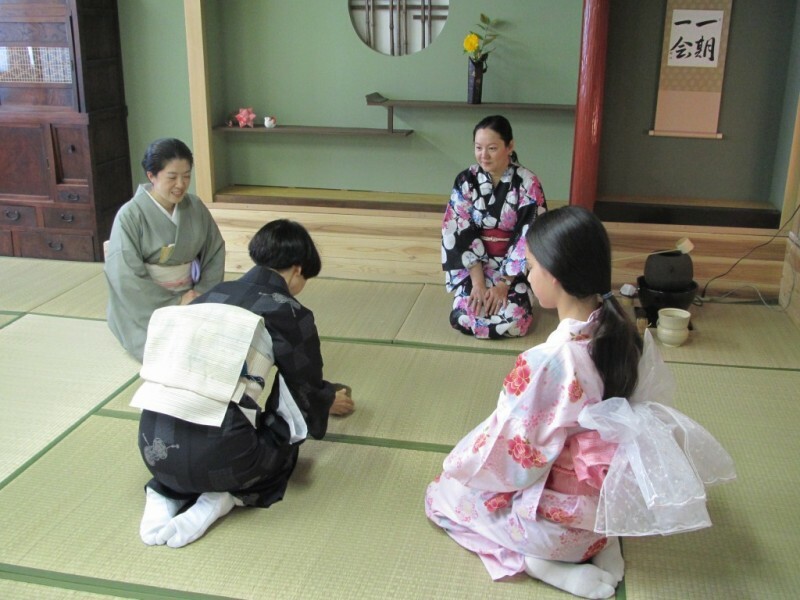 After wearing Yukata, you can attend the peaceful tea ceremony and have delicious tea and a confection. The professional tea master will teach you the profound meaning of it connection with Zen Buddhism. Feel the Japanese spirits! 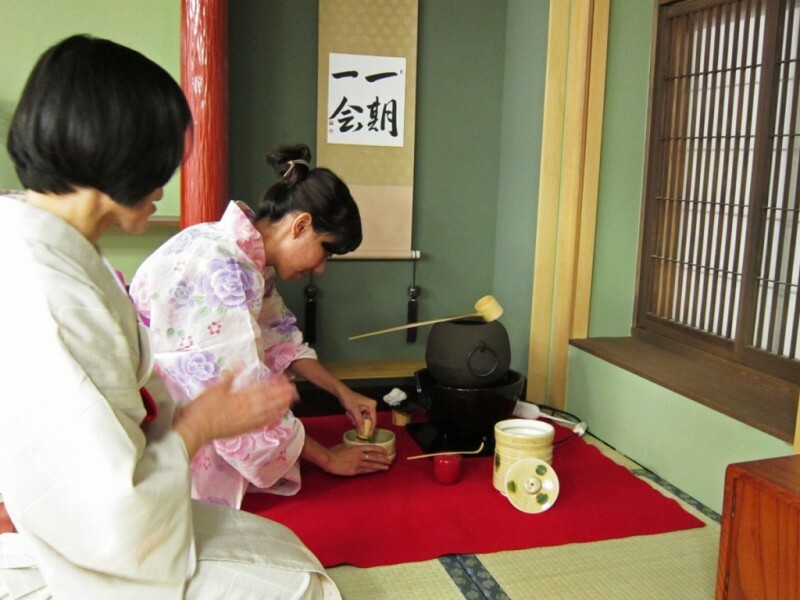 Experience Japanese tea ceremony at a private Japanese house in Kyoto!